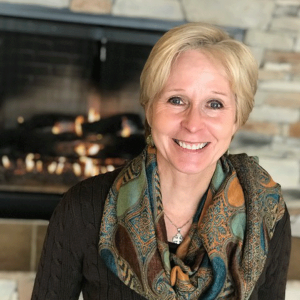 Kim joined the River Ridge staff in October of 2016 as the Connections Director. She coordinates all the Guest Services Teams and also helps connect those wanting to take their next steps with God through serving. Kim is part of the communication's team and is the building usage coordinator. Kim joined the River Ridge team because of the opportunity to use her gifts and love for God and people on a daily basis. She is passionate about helping people connect to River Ridge and each other by finding their niche. Kim grew up in Leesburg, VA and has a BA in Business/Economics from Randolph-Macon College in Ashland, VA. God transplanted Kim and her husband, David, to Charleston, in 1991 for a job and have made West Virginia their home. Kim is a sports enthusiast for all sports especially soccer and tennis. She enjoys outdoor activities including walking her dogs. Kim and David are empty nesters with 3 children: Dave, Molly and Peter.